Golf Month is a great opportunity for YOU to help grow the game! 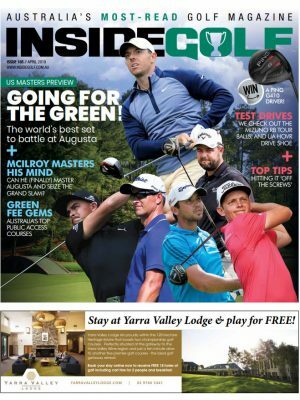 This month, golf clubs and facilities around Australia will be conducting a wide variety of activities and offers to inspire people to play golf. An initiative backed by the golf industry and promoted by a national marketing campaign, Golf Month 2016 enables clubs and facilities around the country to encourage new, returning and existing players to get into golf. From humble beginnings, the Golf Month initiative has grown over the years, starting originally as a single week with a few events. Last year, with golf in the spotlight throughout October, 265 facilities and over 18,000 people participated in Golf Month and welcomed 697 new golf club memberships. This month promises to be one of the biggest and best ever, with people of all ages and abilities encouraged to participate. Current/experienced golfers are also being called upon to help introduce their friends or family to our great game. 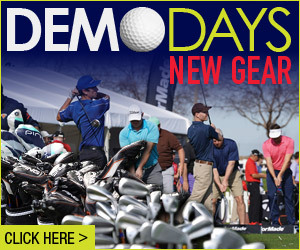 Aside from having a casual hit at the local club (or via a member/guest day), golfers (and those being introduced to the game) can sample golf at ‘come and try days’, participate in ladies Swing Fit sessions, experience open and/or family days or compete or learn in a MyGolf junior program. 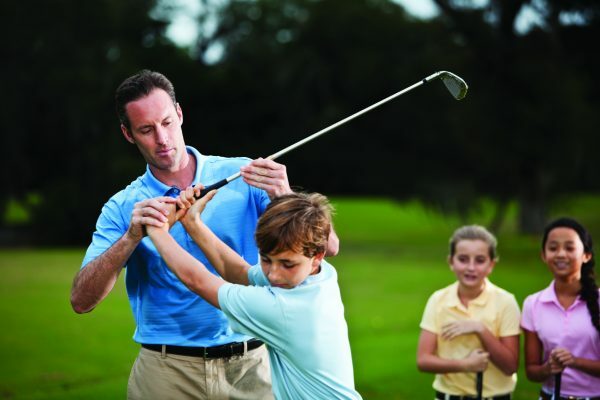 Whether a person is keen to start playing or looking to enhance their existing skills, Golf Month is also a great time for a lesson or clinic with a PGA professional. The diversity of golf activities on offer also extends to new formats of the game, including Speedgolf, FootGolf, Urban Golf, Disc Golf or even the Big Hole Golf. And there are many prizes to be won! 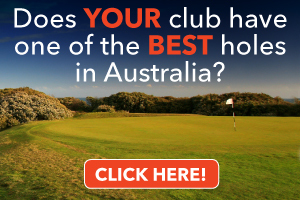 This year, Golf Month is giving away two incredible 2017 ISPS HANDA Women’s Australian Open experiences in Adelaide, including flights, accommodation, clubhouse tickets and a place in the Pro-Am. One will be given away to a club member who introduces a new member to their club and the other will be given away to a lucky Golf Month 2016 participant. 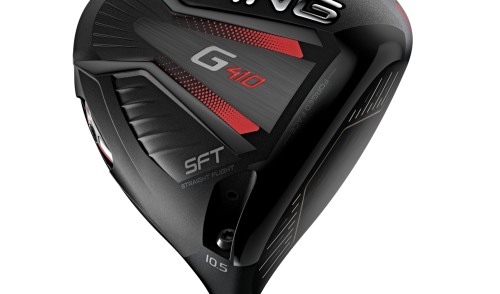 For passionate golfers who share what drives them to play golf on social media during Golf Month (See hashtags and handles below), there’s an opportunity to win one of four Cobra F6 King drivers. 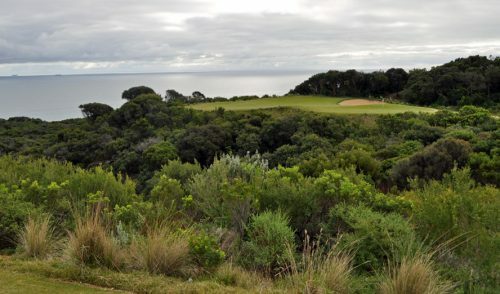 So, whether you’re a keen golfer or just getting started, you’ll find great Golf Month activities happening in your local area at www.golfmonth.com.au. Pitch and Putt for life! 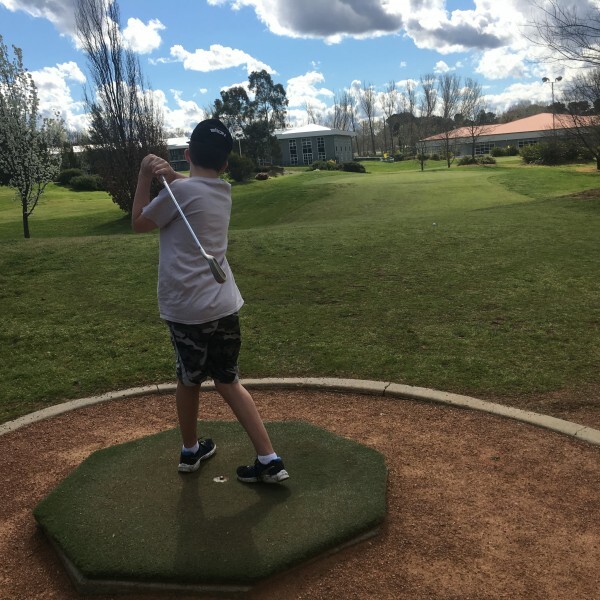 Pitch and Putt is gaining popularity as a non-strenuous alternative to the long form of the game, allowing golfers and their families to play together, hone short game skills and get exercise. 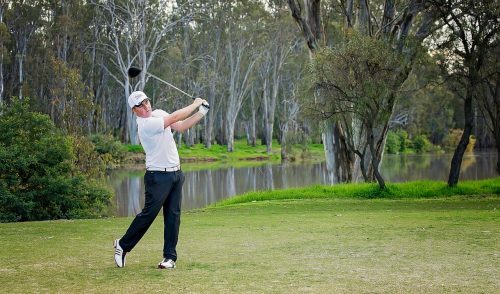 As part of Golf Month, The Canberra International Pitch and Putt (CIPP) golf club is offering catch-up day on October 11. Have a coffee and a chat about CIPP and the game of Pitch and Putt (P&P) and what it is, what benefits it has and how you might get involved and playing. It is a game that provides a level of health and fitness physically, mentally and socially! 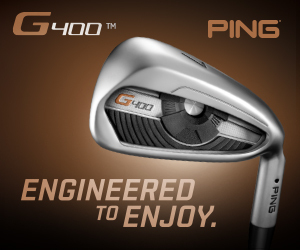 P&P golf suits players of all levels of ability. It caters for people from pre-teens to mid 90’s, takes around 90 minutes to play, is fun, friendly and affordable and requires only a few clubs.